We’re thrilled to announce our very first Twitter Q&A with Michelle Larter, our Worldwide Sales Director of Direct Selling Solutions, on Tuesday, Dec. 9, 1:00-2:00 p.m. EST. Tweet your questions about the changing face of direct selling to @mlarter using the #DSChange hash tag! Earlier this year, Michelle spoke with Hakki Ozmorali about her trend predictions and thoughts on the industry as a whole. She foresaw the rising importance of “social selling,” as distributors learned to meet each generation on their preferred channel. She also knows that increased accessibility to digital tools – from iPads to Google analytics – have changed distributors’ marketing efforts. The direct selling industry has grown in diversity and global impact while weathering some tough controversy involving big names like Avon and Herbalife. For some companies, the very definition of direct selling has changed. This Q&A is your chance to engage with Michelle, an industry expert who understands direct selling from multiple angles. 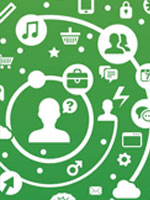 Ask her about the changes in digital marketing, social strategies, mobile enablement, or distributor stereotypes, and how those changes will affect direct selling in 2015. Michelle has more than 20 years of experience in sales, with a specific focus on the direct selling industry since 2003. She started her career in direct selling as an independent consultant and was consistently recognized among the top five percent of her company’s U.S. consultants. (Coincidentally, she used IMN’s Newsletter and Warm Call Report solutions!) In 2010, Michelle was awarded DSWA’s Visionary Award for her unmatched support to the direct selling profession. 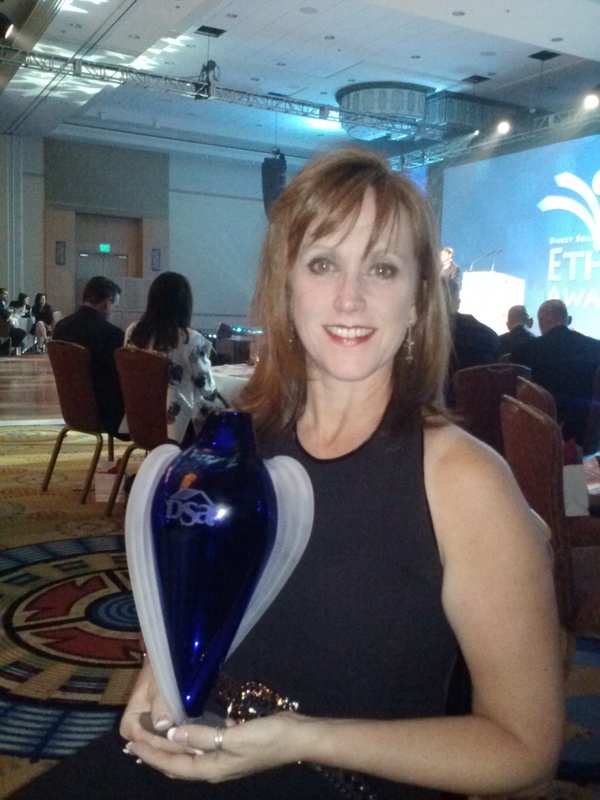 Most recently, Michelle was awarded the 2013 DSA Ethos Award for Partnership as recognition for her commitment to the growth, development, and profitability of DSA’s direct selling members.